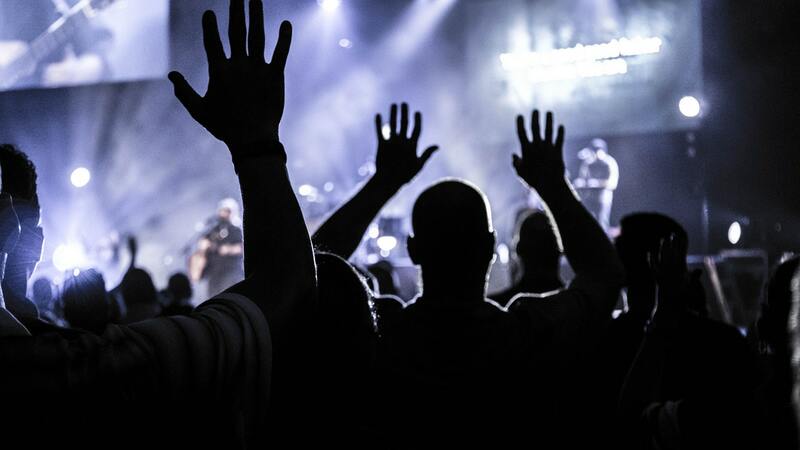 Romans 12:2 commands us to be transformed by the renewing of our minds. 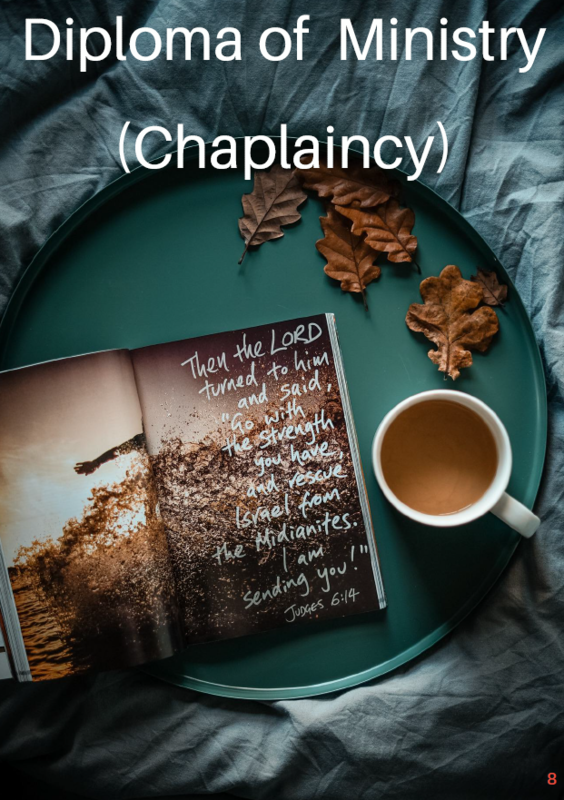 2 Corinthians 3:18 tells us that we are being transformed into the image of Jesus as we look deeply into him. 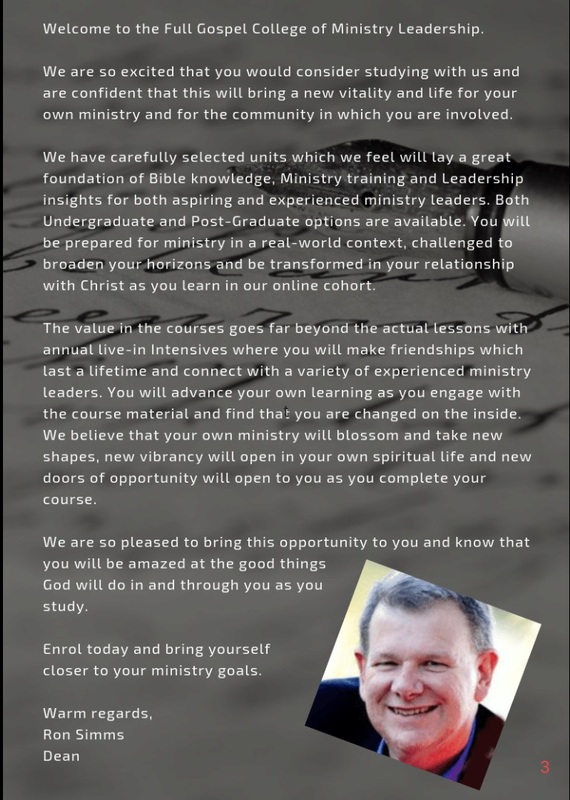 We welcome you to experience transformation in your personal, spiritual and professional life as you study with us in our Diploma of Ministry or Graduate Diploma of Ministry. 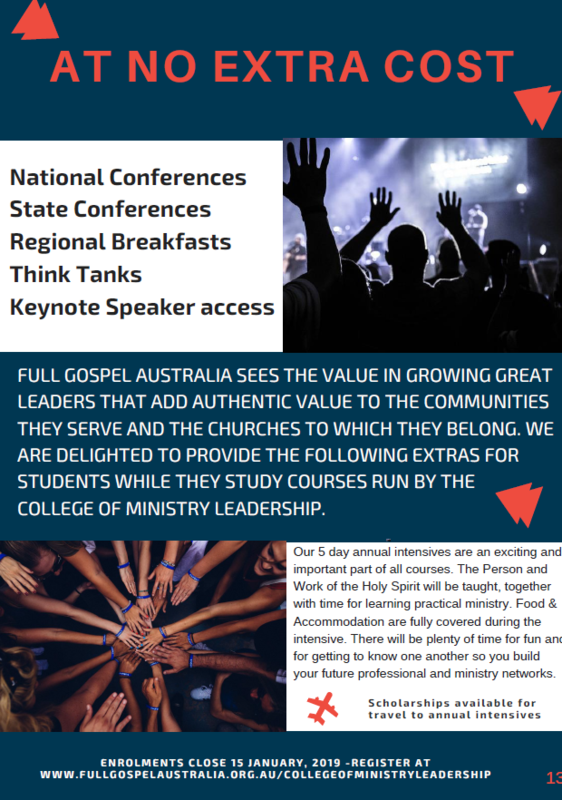 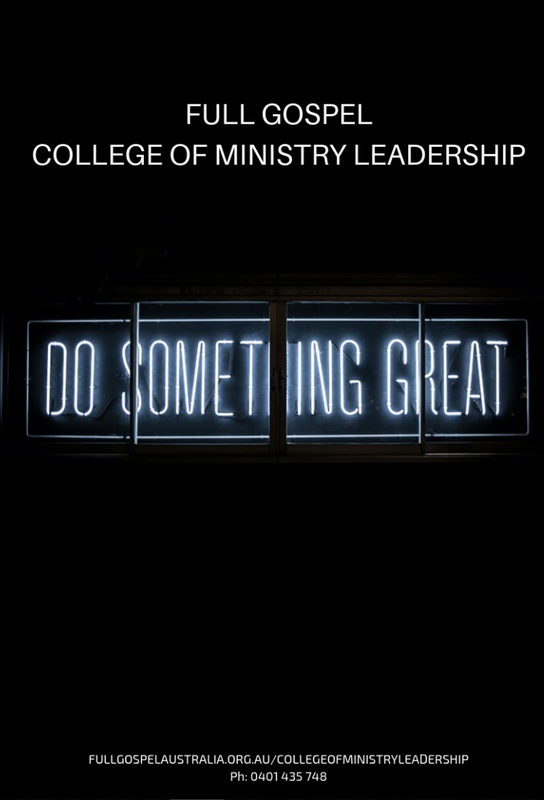 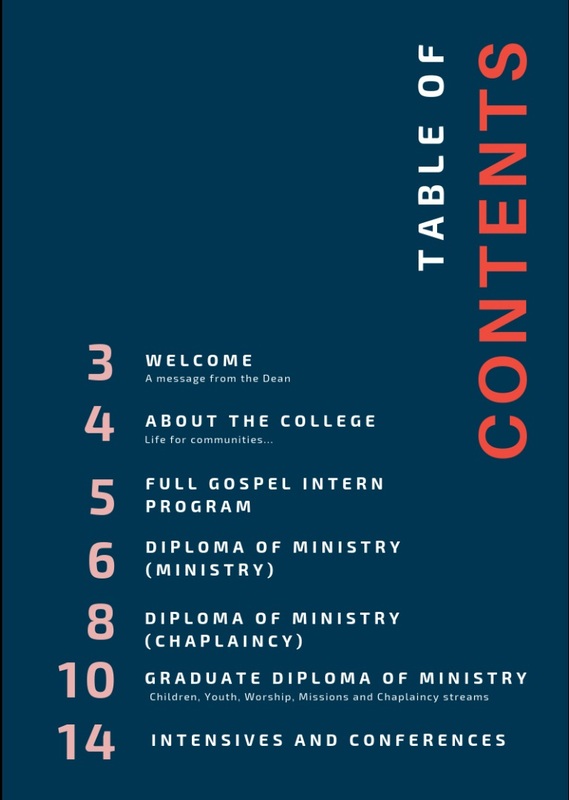 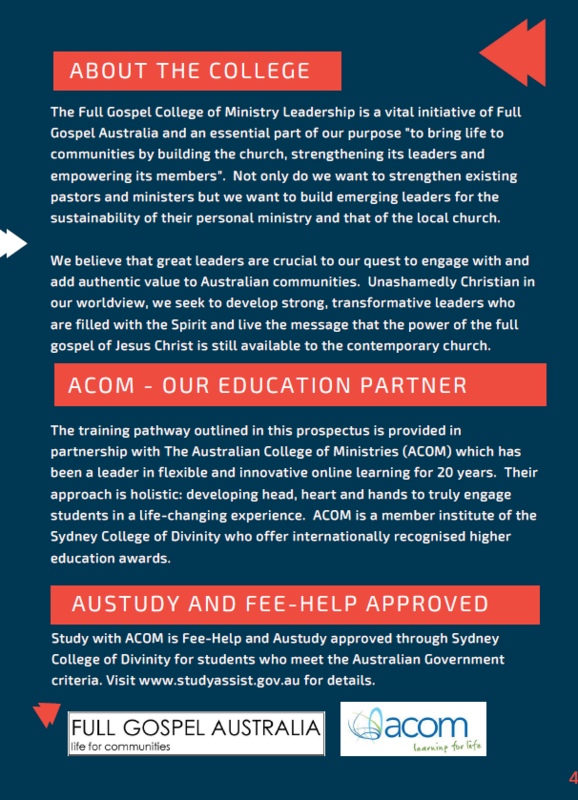 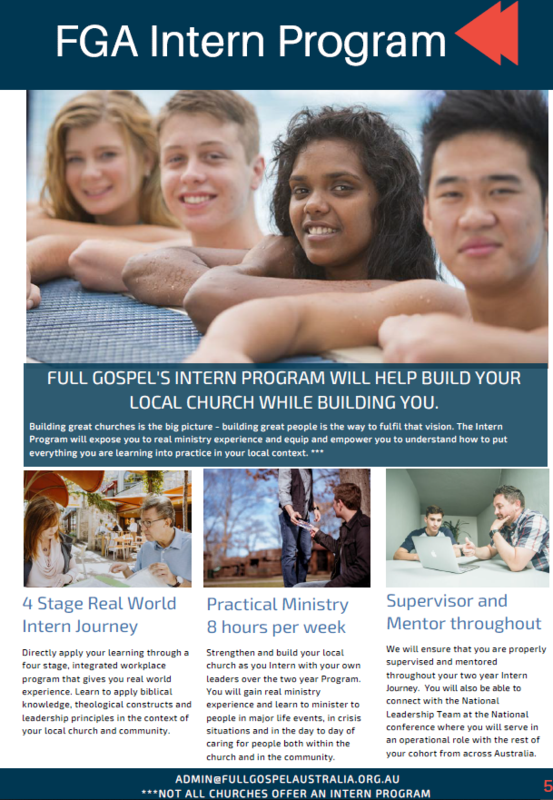 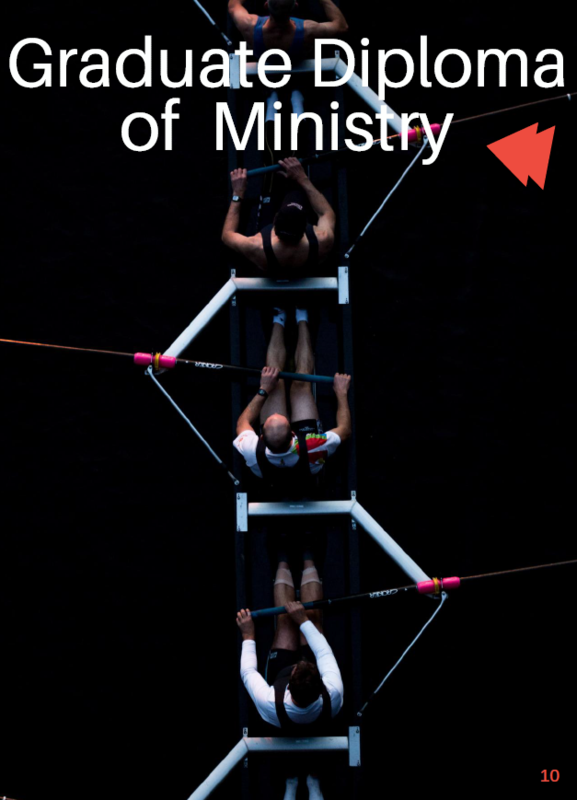 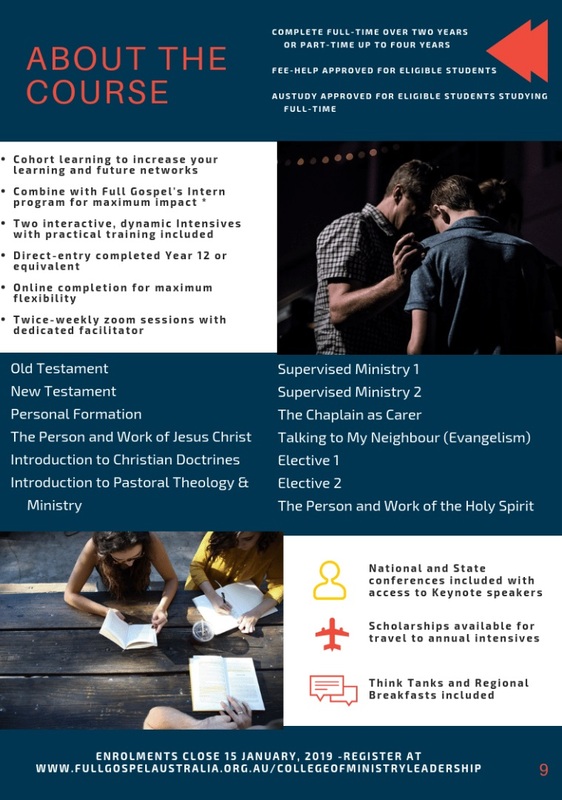 Download our prospectus and enrol today to begin your journey in learning ministry for the real world. 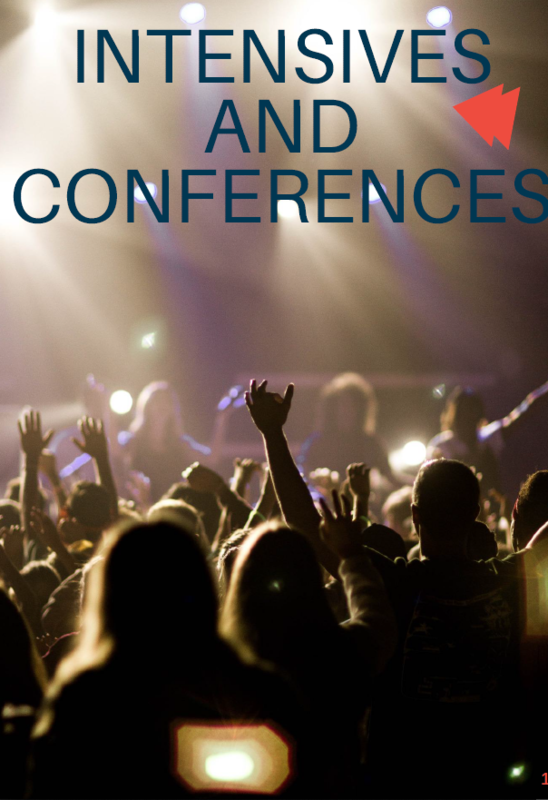 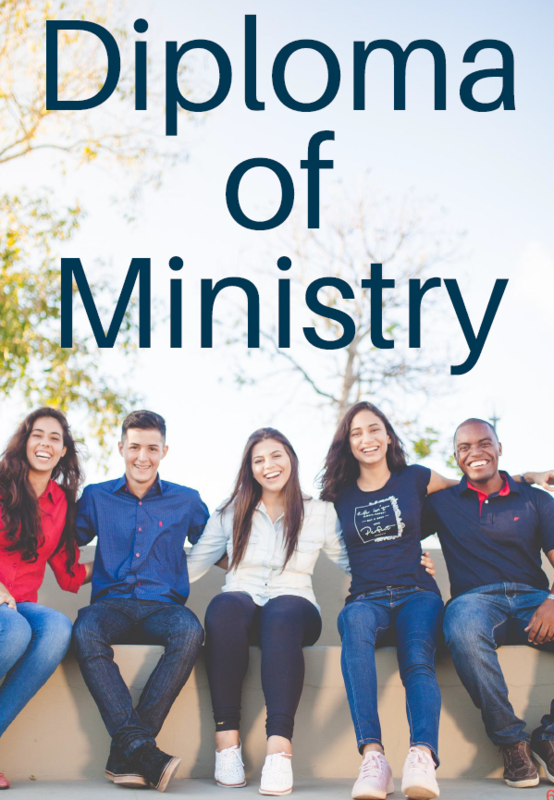 Our concentrations include: Ministry; Chaplaincy; Youth Ministry and Children’s Ministry. 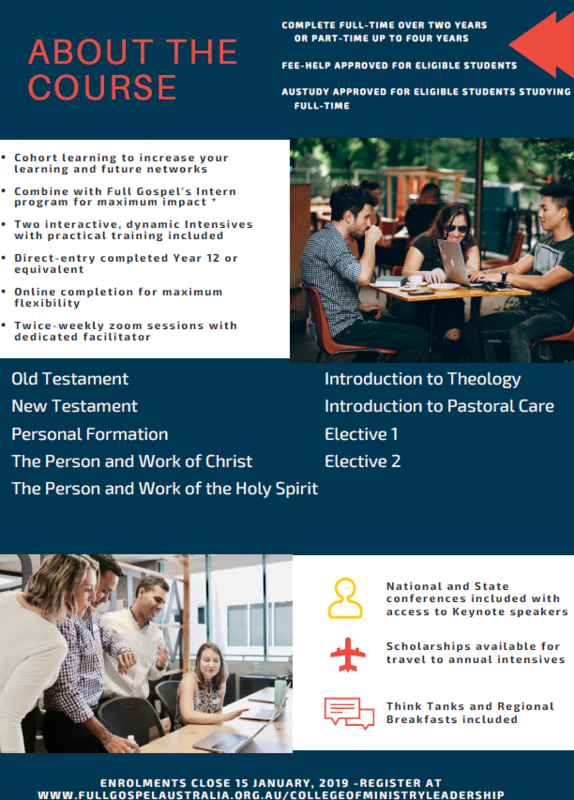 Our courses are Bible based, theologically sound and real world ready. 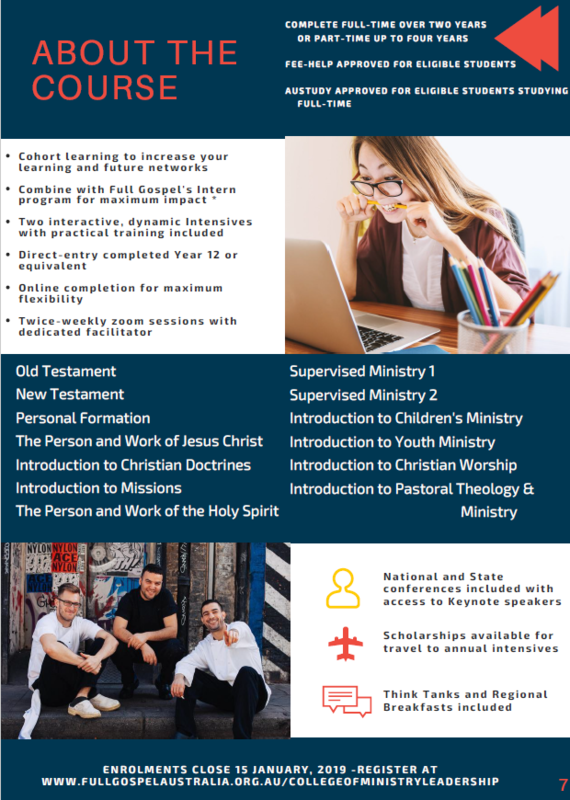 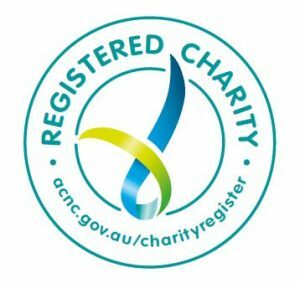 Our courses are also accredited with the Australian Tertiary Education Quality and Standards Agency (TEQSA) and the Australian Quality Framework through our education partners, Australian College of Ministries, a member institute of the Sydney College of Divinity. 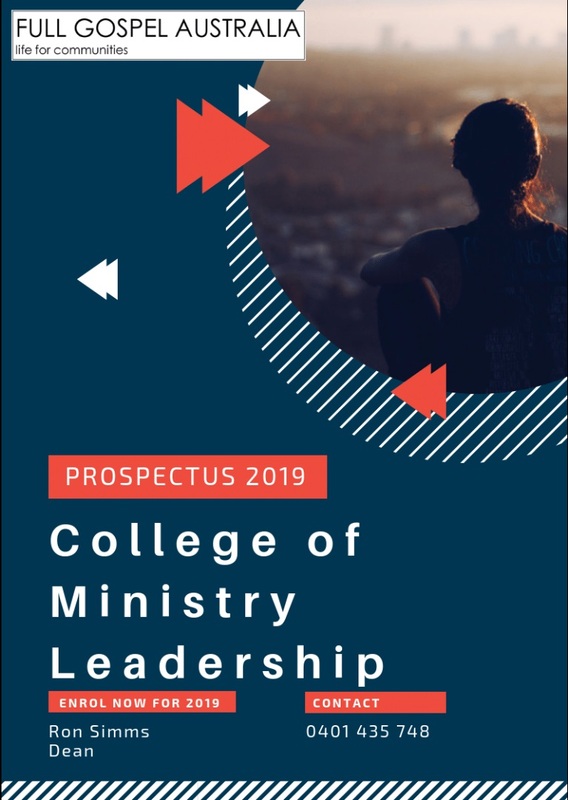 Download our prospectus now by clicking this link or the next image to find out more about the benefits you’ll receive by studying with us.